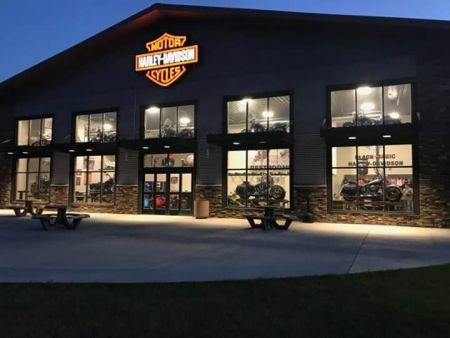 Black Magic Harley Davidson is a full service Harley Davidson dealership. 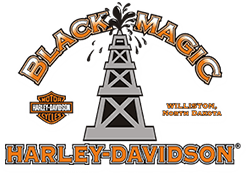 Our goal at Black Magic HD is to provide great customer service to all of our great customers in western North Dakota and eastern Montana. You are part of our family & we want to make sure that we are doing all we can to earn your trust & continued business. Welcome to the Black Magic Family!